GREENVILLE – Joanna Hahn, site manager at the Levi & Catharine Coffin State Historic Site, will present a free presentation on Levi Coffin and the Underground Railroad at 6 p.m. Feb. 19 at the Greenville Public Library. Registration is not required but seating is limited to 40. This event will be able to be viewed live via Facebook Live Stream. 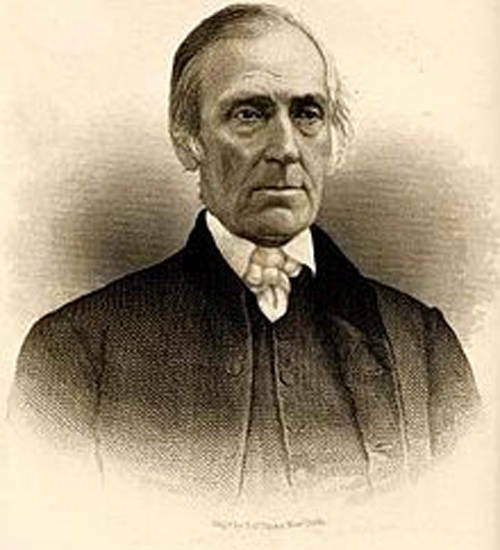 Levi Coffin is often credited with the title of president of the Underground Railroad. Guests will learn how Coffin was instrumental in leading efforts to resist the Fugitive Slave Laws by assisting freedom seekers, or runaway slaves, on their journey to Canada. Also, patrons will get a better understanding of why the Underground Railroad developed in states like Indiana and Ohio and why some historians see it as the nation’s first civil rights movement.